The House Oversight and Government Reform Committee passed three bills July 17 that would restrict federal employees’ technological access and grievance filing while requiring feds to pay a fee when appealing a case to the Merit Systems Protection Board. The Federal Information Systems Safeguards Act of 2018 would enable the head of an agency to limit, restrict or prohibit access to any website, which cannot be limited by any collective bargaining agreement with unions. According to a letter sent July 17 by the American Federation of Government Employees to the committee leadership, this legislation would step on agreements that allow certain federal employees, who are not allowed to use their personal devices while on duty, to use government devices to remain in contact with family and caretakers. The bill could also enable agency heads to block employee access to personal email or social media while on government devices. “While it’s encouraging to see government explore avenues to mitigate cyberthreats, this approach will ultimately fail to achieve its objective because employees will find way to circumvent the ban with personal devices and compromise the security of the agency,” said Mike Murray, vice president of security research at Lookout, in a news release. The bill was passed out of the Committee by a voice vote. The second bill, the Modern Employment Reform, Improvement and Transformation (MERIT) Act, would reduce the advance notice that an agency must provide to an employee it intends to discipline or remove from 30 days to 15 days. Employees then have, at maximum, seven days to answer to the proposed action against them. Rep. Elijah Cummings, D-Md., characterized the bill as an attack on federal employees and their due process rights. “The provisions of H.R. 559 would allow broad congressional edict to micromanage agency personnel procedures and limit the ability of the federal workforce to seek justice when treated unfairly by management. 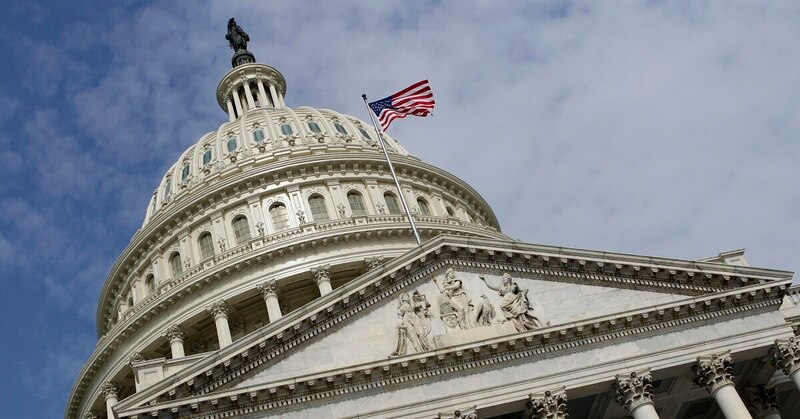 The bill does not afford federal workers accused of performance or disciplinary issues adequate time to mount a credible defense and blurs the procedural line between performance-based and disciplinary actions,” the AFGE letter said. The bill passed on a vote of 19 to 11. The final bill, the Merit Systems Protection Board Reauthorization Act, would institute a filing fee at no more than 50 percent of the fee for civil court when federal employees seek to appeal a case with the MSBP. This fee could, however, be waived at the request of the employee if the board determines that it would create undue hardship. Rep. Jody Hice, R-Ga., said that the bill would reduce frivolous appeals or those filed in the wrong jurisdiction. “The effect of this bill would be to make it easier to fire federal employees and to move forward at-will employing,” said Cummings. The bill would also enable the MSBP to pass a summary judgement on the materials presented from both sides of the case without holding a formal hearing. The bill passed with a vote of 20 to 12.